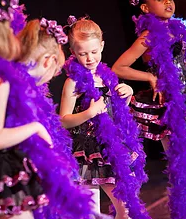 Dance training encourages young people to develop a positive self-image as they increase awareness of their physical being. 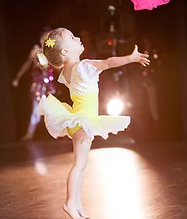 Along with improving coordination skills and developing muscular awareness, dance gives children the freedom to express themselves through movement. 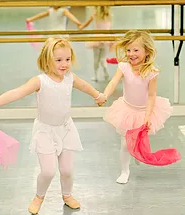 We are committed to providing high-quality dance classes to enhance the overall development of the child with nurturing teachers and a student-centered environment. 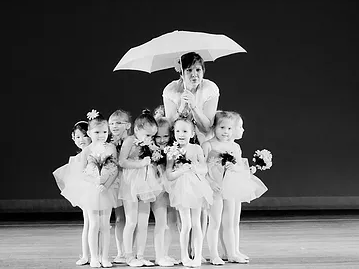 For decades Mountain Kids has been a leader in dance education through our dance classes and programs. We believe that our success comes as a result of providing solid training and quality service, as well as our underlying belief in the strength of our organization. 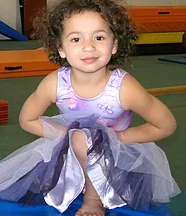 Our creative themed introduction to ballet combined with our Rainbow Riders gymnastics class is a winning combo for preschoolers interested in trying both. 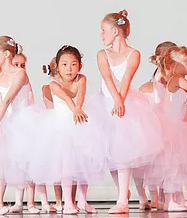 This ballet class is similar to our Petite Imagination Ballet program, but for slightly older kiddos. We us fun and imaginative ways to continue building dance skills in preparation for our Ballet & Jazz Dance 1 & 2 classes. Most of these classes will participate in our winter performance “Nutcracker With A Twist”. 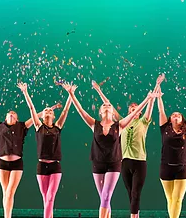 In this hour–and–a–half creatively themed class, your child will learn dance technique, enhance creativity through appropriately themed crafts, perform, and build friendships that last a lifetime. Lets bring the ocean to the dance studio and set sail dancing to our favorite songs from Moana, make fun crafts, and celebrate the adventures of this strong girl. This dance class will continuously enroll from session to session. Are you a descendant of the villains or heroes? In this camp, your child will discover if they were meant to be a villain or hero while dancing, singing, and acting to music from the hit movie. 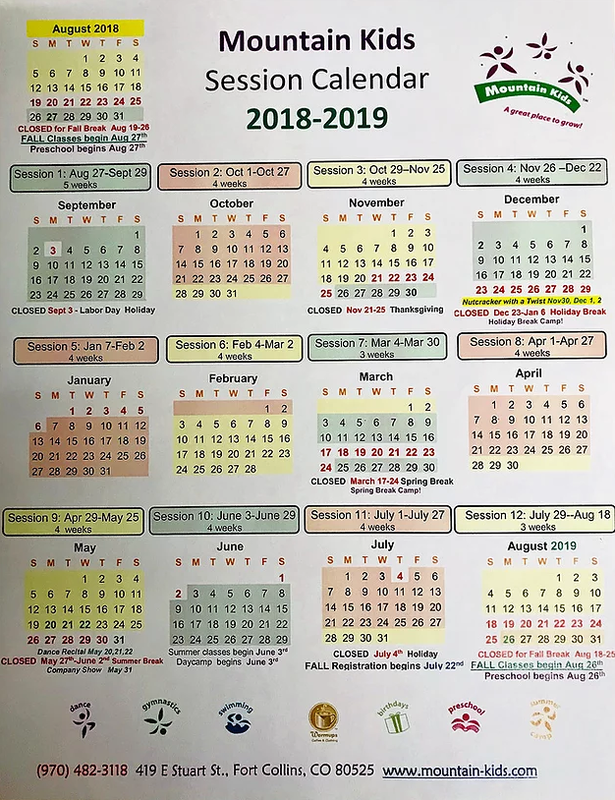 This dance class will continuously enroll from session to session. 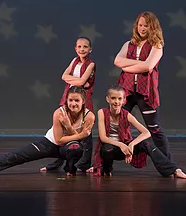 Our week–long dance camps are offered in the summer. 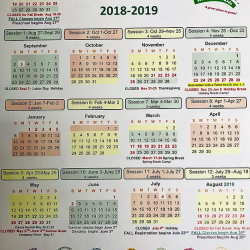 Additional information and schedules will be available in the spring. 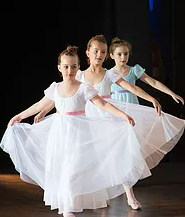 This class is for dancers who have had previous experience in our Petite Imagination Ballet, Young Ballet, or beginning dancers that are 8+. 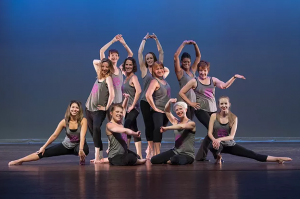 This combination class will focus on Ballet and Jazz dance techniques in an energetic and fun way. 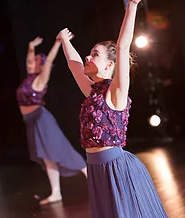 This class is designed for dancers who have had previous experience in our Ballet/Jazz Dance 1 & 2 class. 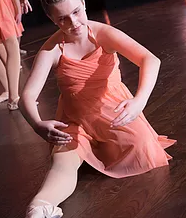 This class builds on the knowledge and skills that dancers learned from taking our Jazz Dance 1 & 2 classes. This class is designed to build on the knowledge that dancers received in our Ballet and Jazz classes. 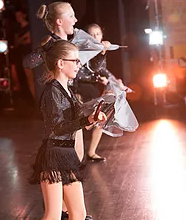 Tap is a fun auditory form of dance that has a long history of performance and style. This is a great class to add to any dancer’s repertoire or as a stand–alone discipline. Hip Hop is a youthful and energetic form of dance done to upbeat hip hop music. Our dance companies offer many performance opportunities, boost confidence, and provide friendship–building collaboration. Auditions will be held for placement. 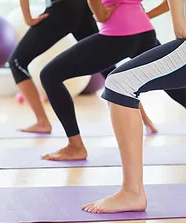 Come in for some therapeutic yoga or energize your day with a lively tap dance class. All skill levels are welcome. Drop–ins are also welcome.